Okay, so obviously I can’t post a video that would give Lorraine Warren nightmares (have you seen The Conjuring? 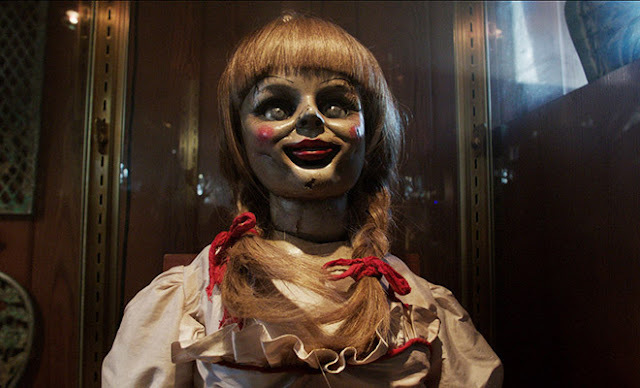 Annabelle was no joke!) because this is HelloGiggles and we keep it non-demonic ’round these parts. This is a VERY PG fun little video magic trick with a Halloween twist.